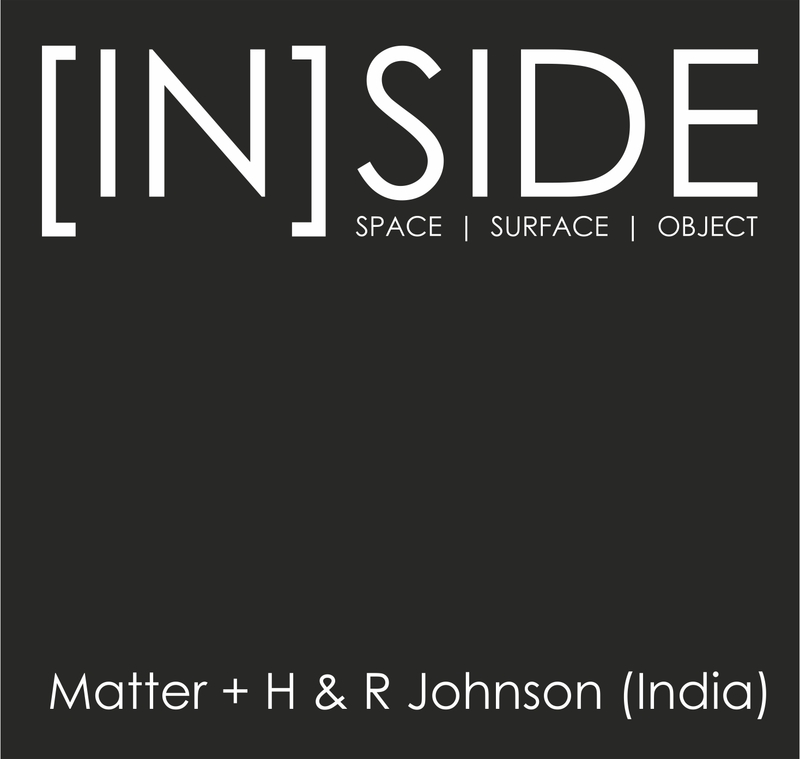 Book by Shilpa Phadke, Sameera Khan and Shilpa Ranade. Why Loiter? discusses the conventions and changing notions of women in the public realm. Reviewed here by Mustansir Dalvi, the book challenges regressive social structures that deter women through a notion of respectability. ‘Why Loiter’ is transformative book. It makes a case for the ‘Bombay Girl’ to be on the streets of Mumbai on her own terms. Its authors, Shilpa Phadke, Sameera Khan and Shilpa Ranade look at freedoms compromised by a civil society that thrives on the presentation of respectability. This book is the result of three years of research called ‘the Gender and Space Project’ that the authors helmed. The project charted, though socio-ethnography, space mappings, and urban studies the various ways women inhabit public space in Mumbai. Their findings are uncompromisingly awkward for a city that prides itself on being liberal. The public realm in Mumbai poses a gauntlet of challenges for half of its rightful inhabitants. You are recommended to read this book with one finger firmly placed in its copious endnotes that encompass eighty-odd pages. They offer an abundance of appendices, notes and comments that enhance the appreciation of their research and validate several counterintuitive claims about living in Mumbai. By Shilpa Phadke, Sameera Khan and Shilpa Ranade. The research challenges the myth of safety that most of Mumbai’s denizens either take for granted or essentialise, as ‘in Bombay a single woman can return home at two in the night in complete safety.’ Such assertions have been bandied about for decades now. While this is probably ‘literally’ true, the authors show how this truth is mediated by a variety of conditions. So, a woman may move freely in the city, only if, etc. It is in unravelling these many etceteras that ‘Why Loiter?’ is perceptive and challenging. Mumbai, while benign (or neutral), at least in the public realm, is actually ‘value’ laden; constantly putting its women (and men) under a panopticon of continuous surveillance that one may evade, or conform to. There is an entire semantic of respectability she must construct each time she leaves her home. She must be (or appear to be) neutrally middle-class- ‘not-lower-class, not-Dalit, not-Muslim, not-lesbian, not-disabled’. On Mumbai’s streets, every woman must dress modestly and preferably be escorted by (an equally respectable looking) man. She must be healthy, freely mobile, sexually inert and, most importantly, have a good reason for being out of doors. She must never loiter. This is the crux of the book. The authors question the assertion that a woman may not remain in the public realm without purpose. If spotted as such, she would be perceived as having a dubious provenance, or would be putting herself at risk and the city would need to exert itself to keep her safe. Her risks are twofold: the first is from assault (to her modesty or respectability), the second (perhaps more insidious) that she may herself do something disreputable or immodest. Every woman (and every man) enters public spaces in Mumbai with this knowledge. The authors narrate several instances from Mumbai’s contemporary past to show what happens when women seek to occupy the same space as men in the same way. Part of the problem is that some women themselves have bought into the respectability rubric and at times even perpetuate it. Otherness is not restricted to gender- women are equally prone to perceive deviance in ‘other’ women. In one instance, liberal and well educated women, who freely patronize a ticketed park weekdays, avoid venturing there on weekends because ‘those people’ come to the park. Here, ‘those people’ mean Muslim women and children. Thus, those dispossessed, those of inconvenient religions or castes, easily distinguished by their appearance are marked, if not isolated. Women identified by caste, class, age, (dis)abilities, sexual orientation or ambiguities each have their own minefields to cross in a city that clearly does not offer any concessions, and prefers (as much as possible) that they were not on the street at all. The city is not designed (nor has it grown) with any consideration for women. Nowhere is this more visible than in the lack of public conveniences. The authors provide a disturbing, though obvious, insight into what a woman in a public space has to do to find a toilet she can use. There are so few to start with. Mumbai is, for the bursting bladder, a ‘Minimum City’. Those that exist may be completely unusable, while most are designed as supplements to male amenities, requiring sophisticated gymnastics to use in a hygienic way. If freedom in society is to be equated with freedom to pee, then women are the least free of all. ‘Why Loiter?’ is about the ultimate freedom a woman demands in an urban space: the freedom to do exactly what a man is allowed to do. Mumbai, the progressive city, denies this just by being what it is. Perhaps the most important liberty a megalopolis should offer is the choice to do nothing. To loiter. To have fun. To be a flaneur, to go walkabout, to regard the city and its life as it happens, with no purpose in mind at all. The problem is, if you are not some kind of useful cog, you are a deviant, and a surveillance obsessed society will not accept this. It is difficult enough for men in Mumbai to loiter without being seen as vagabonds. 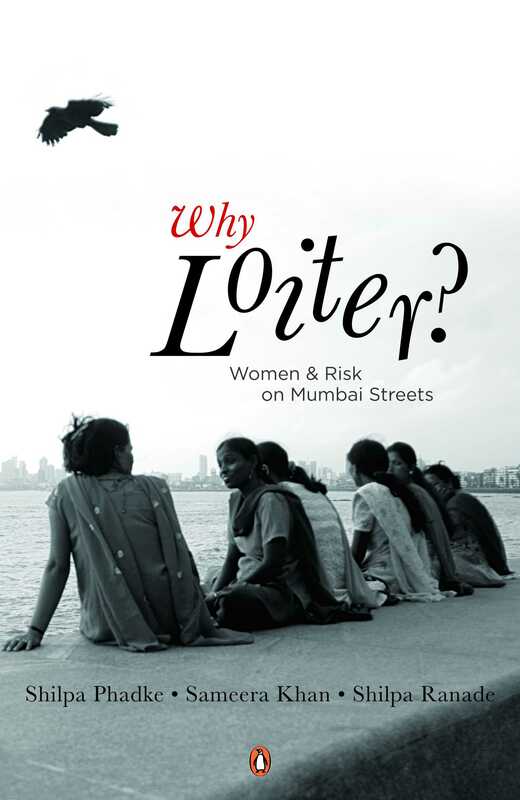 For ‘Bombay Girls’ Phadke, Khan and Ranade, the normalization of loitering is central to citizenship- a fundamental to be reclaimed, to deny them this is to deny them equal rights. They ask, in the words of Susan Faludi, not to be forced to choose between public justice and private happiness. Here is the ultimate irony, then: in Mumbai, every woman still needs to manufacture (the authors evoke Foucault) a ‘disciplined body’ just to be acceptable on its streets. To achieve unconditional access in a true sense, however, would require a patriarchally enmeshed society to transform itself from the inside out, beyond both gender and ‘otherness’ to make Mumbai ‘aamchi’ for all. Mustansir Dalvi is Professor of Architecture at Sir J. J. College of Architecture. He graduated from Sir J. J. College of Architecture, in 1986. He has post graduate qualifications in Architecture and Indian Aesthetics from the University of Mumbai. He joined Sir JJ College of Architecture as Professor in 2003 and has been teaching there since. He is the present Chair of the Board of Studies in Architectural Education of the University of Mumbai and former Chairman Navi Mumbai Centre of the Indian Institute of Architects. In his writings and talks, Mustansir Dalvi critically observes Mumbai’s urbanity and charts the semiotics of its contradictions. He is particularly interested in the development of Bombay’s architecture during its emergence as a vibrant metropolis.